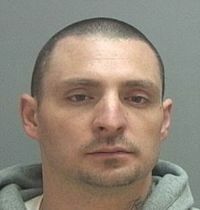 Two Utah men arrested on suspicion of homicide involving a 15-year-old girl have yet to officially be charged for the murder, but reports say the victim 'put up one hell of a fight'. 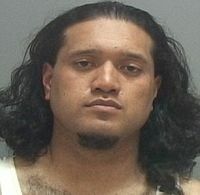 Daniel Robert Lehi Ferry, 31 and Veanuia Vehekite, 30, were both taken into custody last month and booked on unrelated charges. Police believe Ferry killed 15-year-old Annie Grace Kasprzak after she refused sexual advances from him and dumped her body in the Jordan River. At the time of his arrest, Ferry had just gotten out of prison after serving more than 10 years for shooting a man in the face.